Earlier this year BlackBerry launched its new operating system along with a couple of new handsets, which it hopes will help the company turn around its flagging fortunes in the smartphone market. Although it has won some praise the new operating system doesn’t seem to be capturing the public’s imagination as it had hoped, and as the BlackBerry stock continues to drop maybe it’s time for a cross platform OS. Shares in the company dropped almost eight percent a couple of days ago after the company reported poor earnings during the last quarter, as it posted a first quarter loss of S84 million for the three months leading up to June 1st along with disappointing BB10 sales figures. This is an improvement when compared to a year ago when it reported a loss of $518 million, but many analysts feel that the company won’t be sustainable for long if things don’t change sooner rather than later. CEO Thorsten Heins has claimed that there will be further losses during the next quarter, but maybe the company should be thinking of changing direction to turn the tide of reporting big losses. The company should think about releasing and new BlackBerry PlayBook that can handle a cross platform operating system, or even produce a handset running Android. Maybe a dual boot device similar to the Samsung ATIV Q but instead having BlackBerry 10 and Android running on the device with a simple button press to switch across from one platform to another. 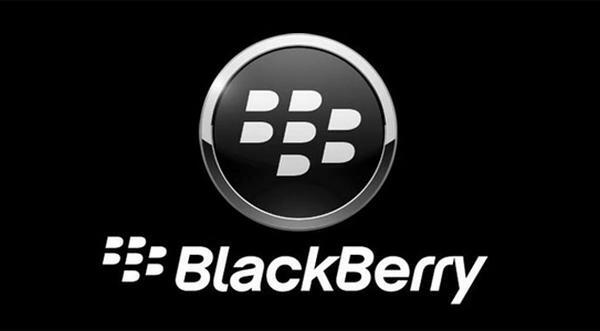 The company is also busy working on bringing its BBM service to Android and iOS users, and while some believe this could be good business sense, others think the opposite and could potentially damage the company’s future. There could be more potential customers looking to purchase a BlackBerry handset especially one with a physical QWERTY keyboard if it was running Android though. What do think BlackBerry needs to do if anything to turn its fortunes around?